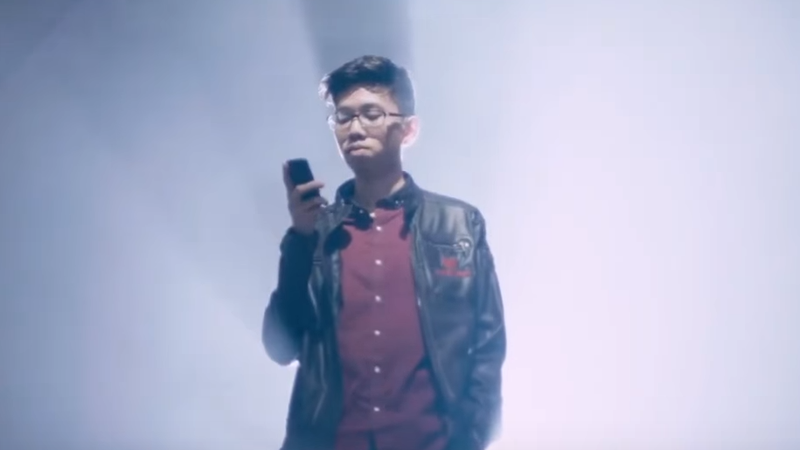 Yesterday, professional Dota 2 player Carlo “Kuku” Palad was banned from a major tournament due to making what were seen as racist comments in a match last month. Prior to this move, Dota developer Valve had condemned Palad’s behavior but refused to inject itself directly into the matter, calling instead on teams to dole out the proper punishments themselves. Valve’s eventual intervention shows how untenable that approach was. Chinese fans began to review bomb the Steam page for Dota 2, calling on Valve to take action against Palad, but the company demurred. On November 10 Valve published a blog post explaining that it won’t tolerate racist behavior among pro players, but it called on teams to be the ones to enforce these values and hold their players accountable. While Valve was clear in its condemnation of racism, it was vague about everything else, including what would happen if teams failed to act as Valve saw appropriate. Later in November, following Valve’s blog post and the Kuala Lumpur Major in which the team finished fifth, TNC decided to dock 50 percent of Palad’s earnings from the event as punishment, as well as donating half a month’s salary from the team manager to an anti-racism organization. The team planned to go forward with having Palad on the roster for the Chongqing Major being held in China in January. On December 2, TNC began claiming on Twitter that it had been told by tournament organizers that Chinese authorities were threatening to cancel the event, or potentially not let Palad into the country, should he try to attend. The team also claimed that while Palad wasn’t being officially banned from the event, tournament organizers had told him that his safety could not be guaranteed if he went. The rumors became a flashpoint for the community, leading to a larger debate about whether locations and not Valve should have the final say on who attends events. There was also speculation about whether Palad would be refused entry to 2019’s International, also set to be held in China. TNC did not disagree, saying on Twitter that the team respected Valve’s decision and apologizing for “the troubles this issue has caused.” But in many ways Valve’s effort to lead from behind has only created further confusion about what its expectations are regarding how teams should self-regulate. It’s also not exactly clear whether Valve banned Palad from the event because of his original racist comment or because TNC was fueling the controversy around the issue on social media. Valve did not respond to a request by Kotaku for comment. Bester added that unless Valve adopts clearer guidelines, which he and other figures in esport have offered to help do, he doesn’t see this being the last time that a seemingly straightforward issue like sanctioning a player for toxic behavior blows up into something larger.